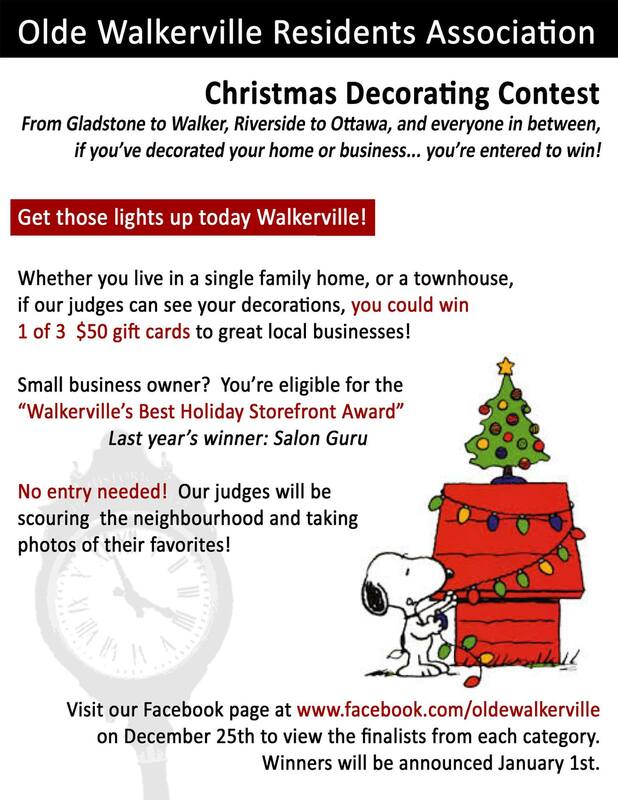 Get Ready for OWRA’s 2014 Decorating Contest! 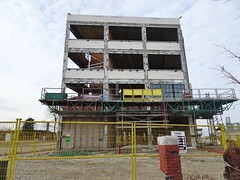 Who are your candidates? What are their positions? How will these, your potential representatives, represent you? 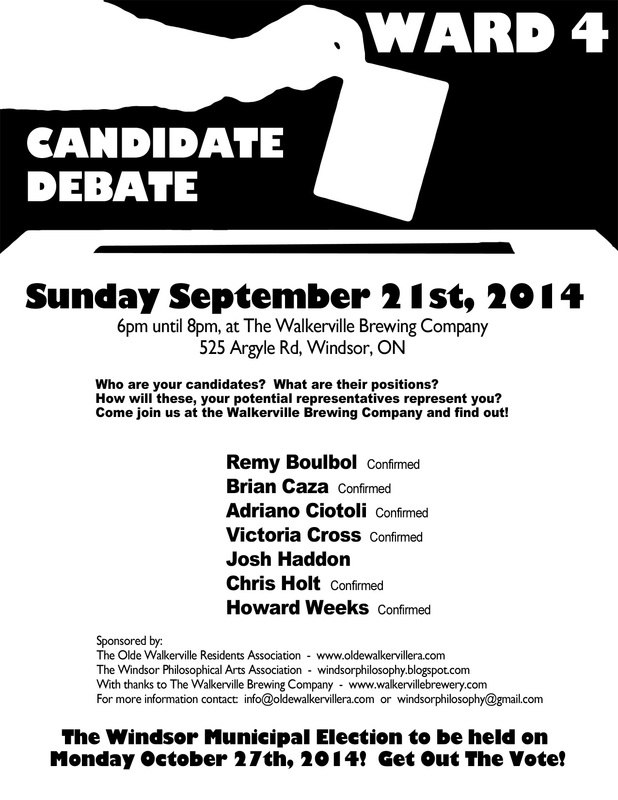 Come join us at the Walkerville Brewing Company and find out! Doors open at 5:30pm. 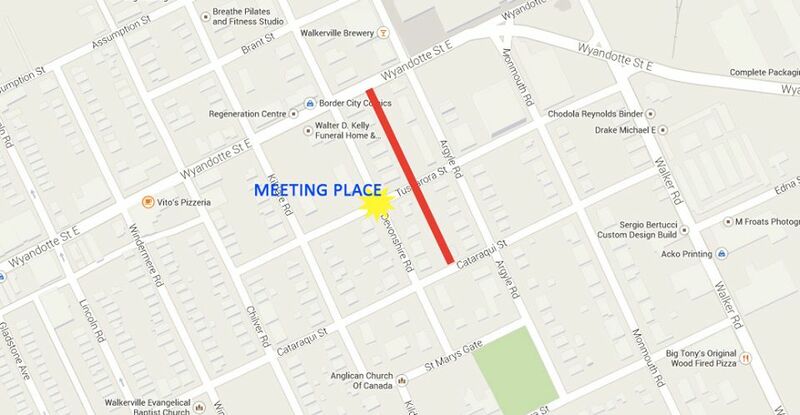 For those Windsor residents interested in learning more about the upcoming construction on Wyandotte Street East, the City of Windsor will be holding a public meeting this Thursday, June 19th, from 2 – 7pm, at the Olde Walkerville Theatre (1564 Wyandotte Street East). 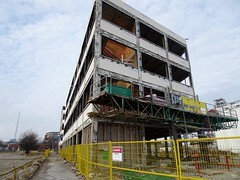 The city’s Communications Committee will also be showcasing the events and promotions planned for the Walkerville BIA during construction, which will encourage residents to continue to shop along Wyandotte despite the mess! 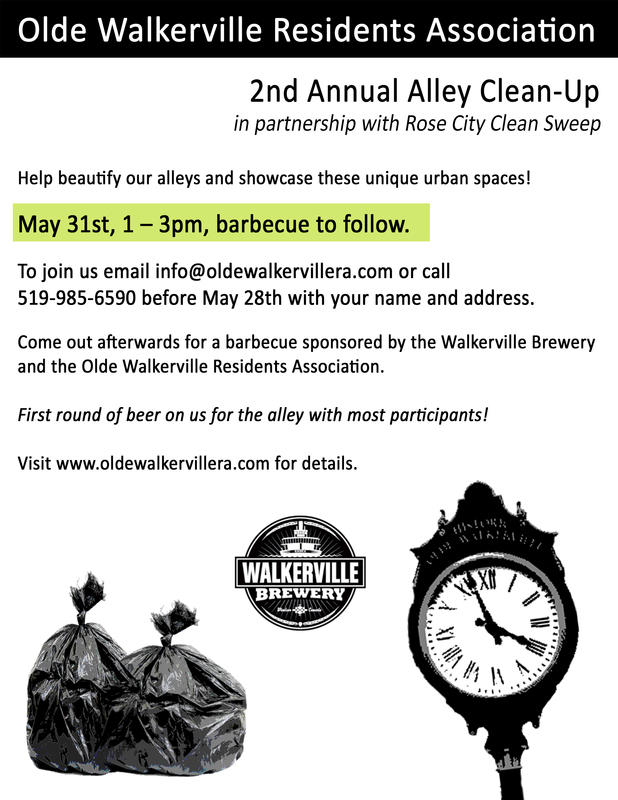 Walkerville’s Alley Cleanup is this Saturday! 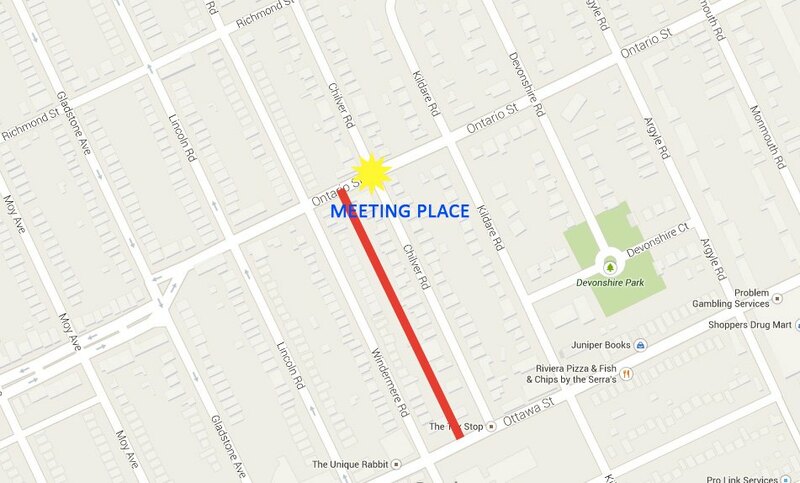 Just a reminder that this Saturday, May 31st, is the day to head out back and pick some weeds, bash some trash and beautify our most under-appreciated shared space – our alleys! 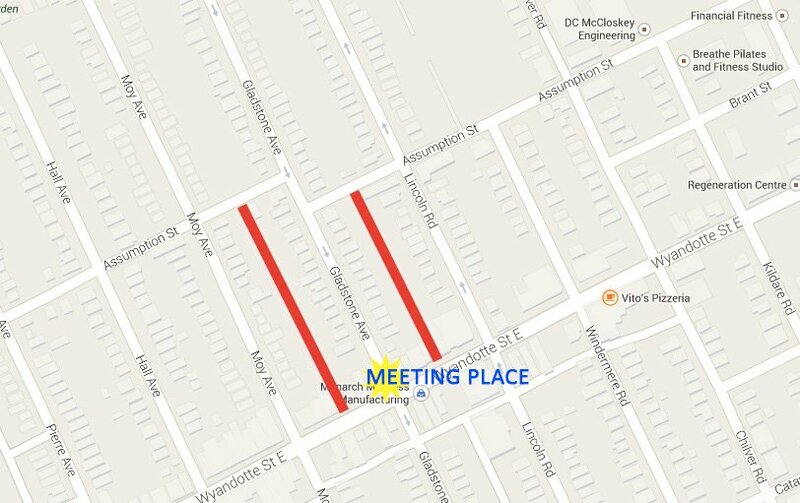 Join the board members of the Olde Walkerville Residents Association’s at 1pm at one of the locations noted in the pictures below… if your alley isn’t designated, let us know by emailing info@oldewalkervillera.com and we’ll swing by before 1pm and drop off some gloves and garbage bags. 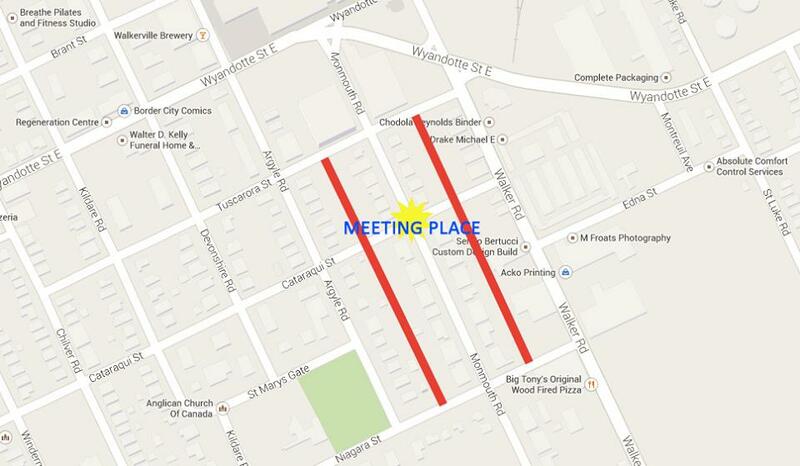 At 3pm, all the groups will head over to the Walkerville Brewery for a BBQ and a well-deserved, ice-cold pint! Don’t forget… the first round of beer is on us for the alley with the most participants! 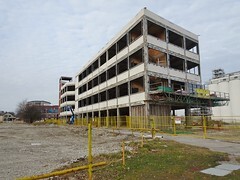 Get Ready for some Spring Cleaning!